It’s easy to catch issues in your design when you are testing an interactive prototype. Problem is, that usually doesn’t happen until development starts. At that point, it’s too late to fix things. You’ll be testing interactive prototypes from the start. Flinto Lite makes it quick and easy to create prototypes that look just like the real thing. And Flinto Lite doesn’t disrupt your current workflow because it uses the screens you’ve already designed. Read on to learn how Flinto Lite works. It’s been called the best web app ever made, but you won’t spend much time using it. We made it fast so you’ll be in and out in minutes. Link your screen designs together in a completely visual, intuitive way. You might even say it’s fun. Iterate by dragging new screens on top of old ones. Screen gets replaced, links stay put. Hold option while hovering over a screen and links are drawn automatically. It feels like magic. Screens are added instantly, no waiting. Why don’t all web apps work this way? Your Flinto Lite prototypes look so realistic, people might think they actually are. Install prototypes on your homescreen, with your icon. No extra apps required. Anyone can do it. We faithfully recreated iOS and Android transitions. 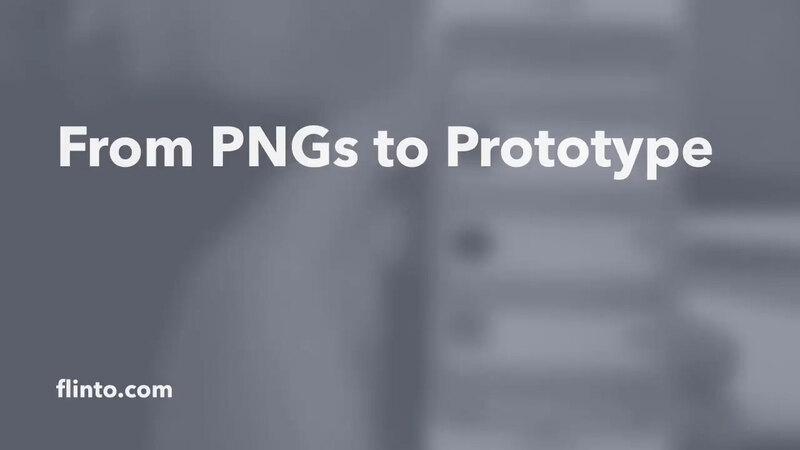 Add them to your prototypes with a click. Fixed headers and footers with a click and a drag. No extra images needed. A Flinto Lite original! The screens in your Flinto Lite prototype can scroll. How do you do it? Upload a taller screen of course! I’ll be using this a lot. and I feel much more productive. Wow, you guys really went above and beyond. One of the most advanced Web apps I’ve used. I’ve found Flinto to be an incredibly well thought out and simple way to build prototypes. If you’re a UI designer and you’re not using Flinto, your creative process is incomplete. How Much Does Flinto Lite Cost? $20/Month. Make as many prototypes as you want. It’s really that simple. Sorry if you were hoping for a huge feature comparison table. Flinto Lite supports iPhone, iPod Touch and iPad and Android devices. You can create prototypes for Nexus 7, Nexus 5, Nexus 4, they are viewable on any Android device capable of running the latest version of Chrome. Please get in touch! You can email hello@flinto.com any time. We’re fast, friendly and happy to help. Yes, you can add team members to your account once you’ve signed up. The cost is $20/member/month. Are there contracts? How do I cancel? No contracts, no games. You can cancel your subscription any time right from your Flinto Lite account page. We’re serious about security. All traffic is encrypted over SSL. You own your work, we don’t look at it or share it. Prototypes can be password protected for extra security. Open this link on your iPhone to install. Flinto also supports iPad and Android devices.